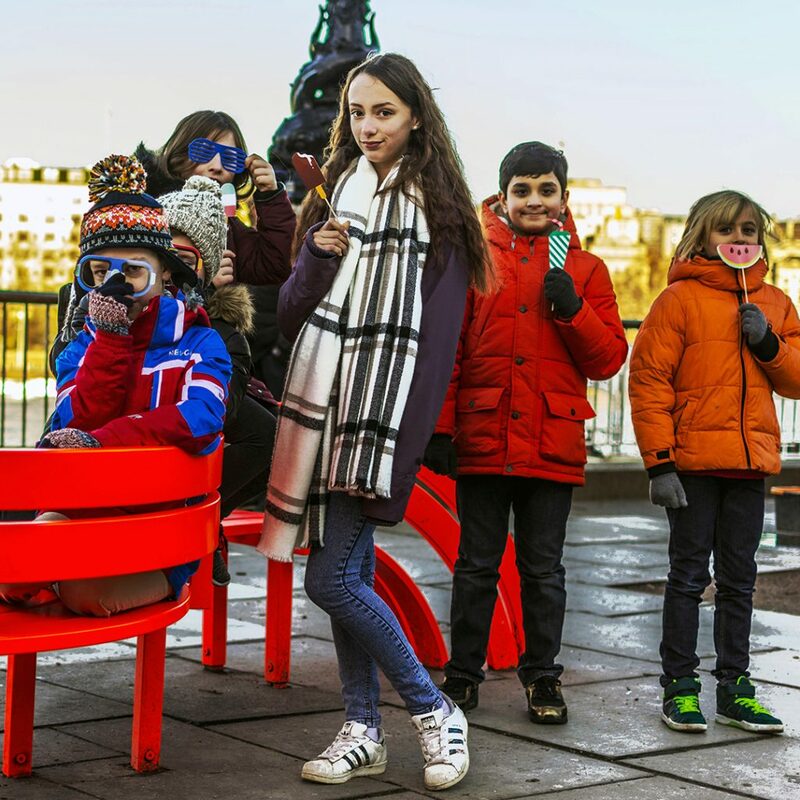 Neverland Children’s Tours is a new company that makes travelling to London with kids easier than ever. Neverland Children’s tours was founded by Cara Aitken a professional Nanny and teacher with over 17 years’ experience working with children in a variety of different settings from School Holiday Camps to artistic classes to Private Yachts travelling around Italy and the French Riviera. In her work as a professional nanny Cara recognised the challenge of meeting the social needs kids have. To play and met up with peers their own age and have access to creative activity’s outside of what can be packed into a suitcase. As a planned tour provider, they are able to arrange all the materials needed, plan exclusive games and scavenger hunts and have everything ready for the children in advance. 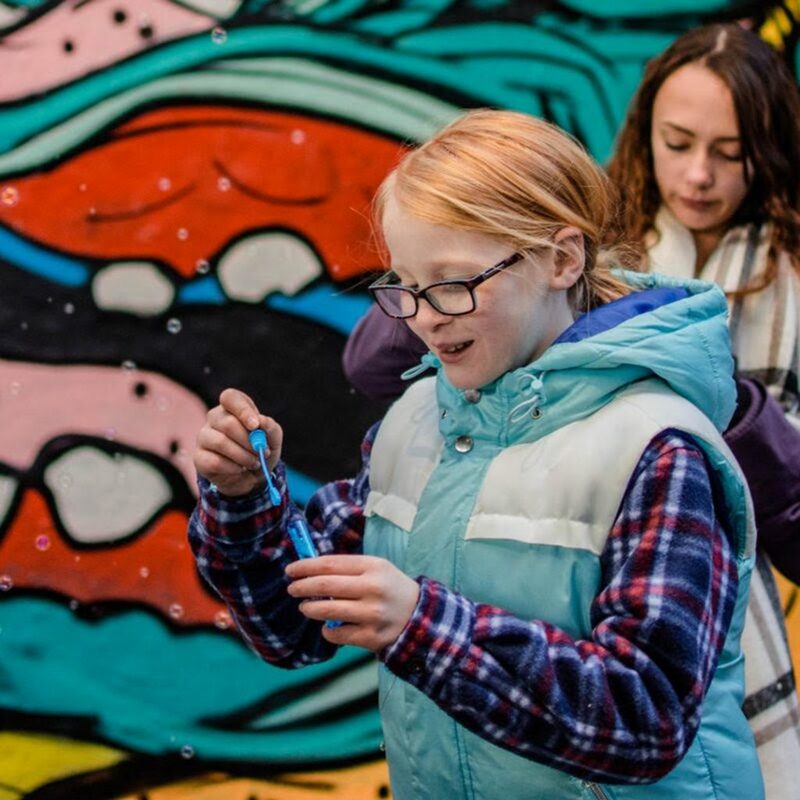 Their tours get kids busy and active exploring many of London’s amazing art Galleries, Museums and attractions with other kids their own age. Tours feature scavenger hunts, games, creative workshops and Photography classes. They also can be a great place for children to practice their English skills though play and activities with other children from around the world. The Picture this Lomography workshops children can learn how film cameras work and how to use them as well as how the rock and punk movement shaped Camden town and how to ska dance. 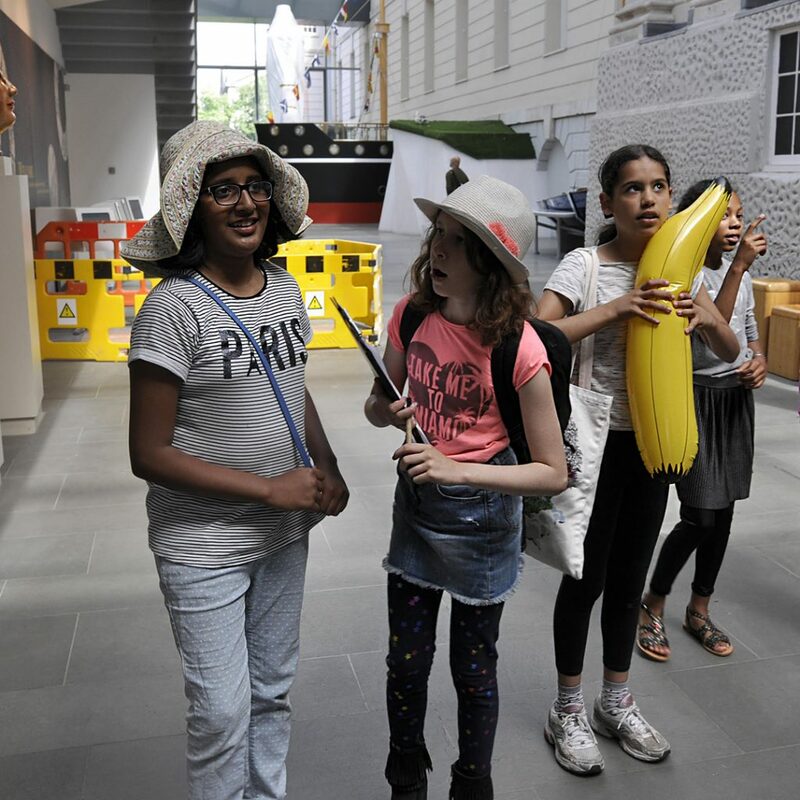 Kids can refine their drawing skills on the modern art madness and surreal London tours and create their own bags and pencil cases in the colour me creative V&A tours. 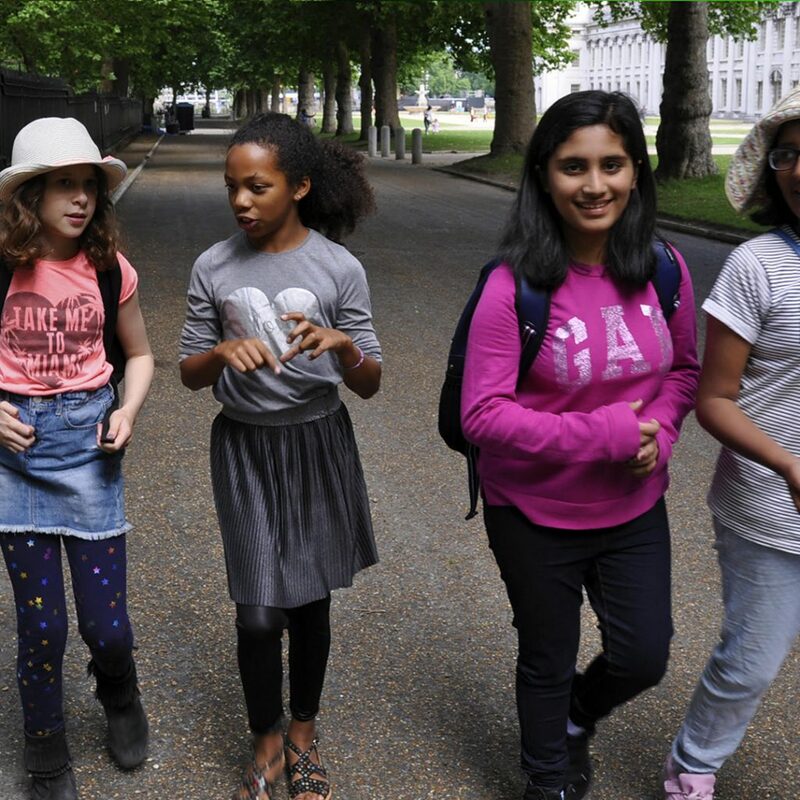 The tours hit all of London’s top attractions for kids! They, also offer Skating and bowling afternoons, pizza making movie nights and day trips to UK’s Theme parks. London is more than just the Buckingham Palace and the Royal Family. It is a city that has been constructed by cultures from around the world and people working together to shape a city that reflects the needs and interests of the people. Now more than ever we need children to realise the great opportunities of the world outside their iPads. Don’t compromise your travel plans to provide this but relax and enjoy your stay while experienced guides take care of everything. 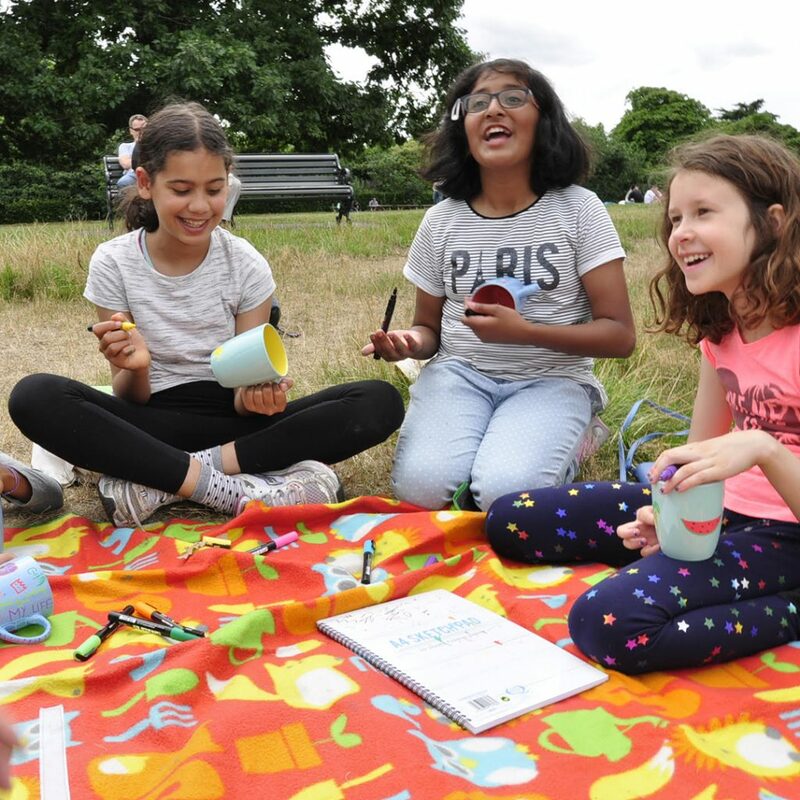 Parents wishing to book children onto tour can enrol children online picking and choosing the days, tours and events that suit their needs and the children interests. Offering parents and children time out to do the things they love to do. You can follow Neverland Children’s Tours on Facebook, Twitter and Instagram.